Our staff has taken the steps to prepare you for the first appointment by providing a full spectrum of the services we offer and the option to complete our new patient forms prior to your visit. Our goal is to cover everything you need with a full and efficient assessment, but without waiting to see the doctor. If you have seen another dental professional within the last 3 years please print off, fill out and return the following form to us as soon as possible so that we can transfer your records before your first appointment. 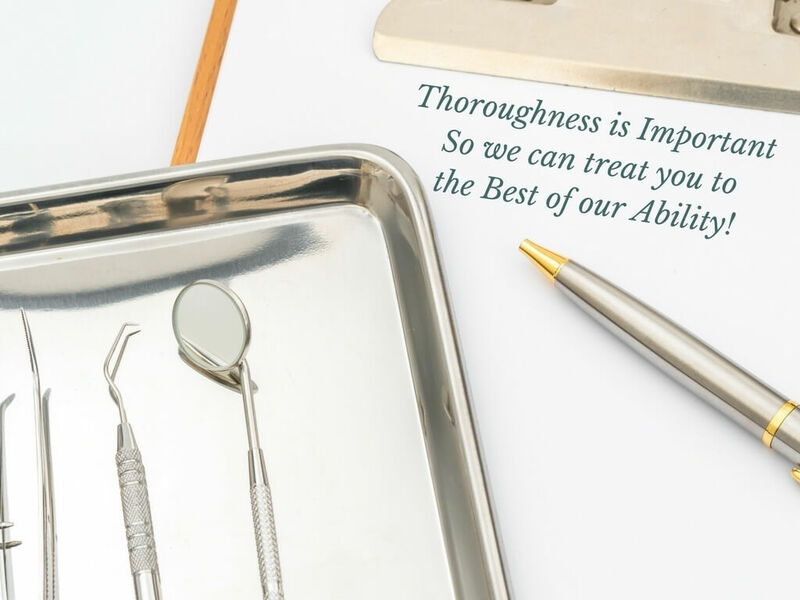 This will ensure that we do not duplicate records at your first appointment and that we have the information necessary to begin our journey in helping you reach optimal oral health. Thank You! If you prefer to fill in your forms electronically and receive any correspondence regarding your appointments, etc. electronically, please sign up through our Patient Portal.